If you own the Google Nexus 7 , having a reliable Google Nexus 7 repair service that you can count on definitely provides peace of mind. When your Google Nexus 7 needs anything from a screen repair to a battery replacement, Smart Repair has the parts, tools, and experience to get the job done right ? quickly and hassle-free. You can also sell your Google Nexus 7 to Smart Repair or trade it in for one of the many premium pre-owned s available in our stores. Glass front and back means the Google Nexus 7 is a beautifully designed device that is highly susceptible to breakages. With it's retina screen and updated cameras, the Google Nexus 7 will make most Google Nexus 7 users envious of 's latest and greatest. If you've dropped your Google Nexus 7, chances are your retina screen has now been turned into something that resembles a honeycomb. Worry not, Smart Repair can help. Smart Repair are Google Nexus 7 repair specialists, with technicians standing by to carry out Google Nexus 7 screen replacments and diagnostics. 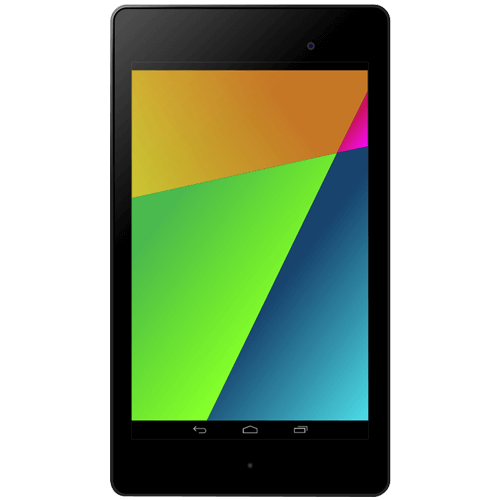 At Smart Repair, google nexus 7 Repairs services don’t have to break the bank. Our services are both fast and budget-friendly. Depending on the type of damage and the extent of the damage to your google nexus 7, repair costs will vary. For an accurate estimate on your google nexus 7 services, please contact your local SR store. Using our simple booking system, select your Google Nexus 7 repairs and pay online. Post your device into our secure facility in Staffordshire where our technicians will test and repair your device. Your Google Nexus 7 in most cases will be turned around same day, being shipped back to you via secure courier service. Ready to book your repair? Simply select one or more repairs from the list above and click on the book repair button. Once you have completed the checkout process we will send you an order confirmation email. You will find instructions for how to package your device and where to send it on this email.